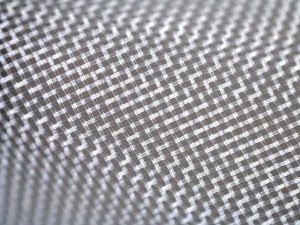 Our meshes are used in 1001 applications. From aquaculture to screen printing. ask us for advice and samples. mesh of your choice and attractively priced. 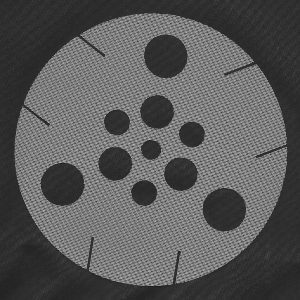 Every day our meshes and nets are used in a wide range of products, applications and industries around the world. As an expert in the field of fine plastic mesh, we offer solutions to make products stronger, more durable and more efficient. Top Zeven is your specialist for fine plastic nets and meshes and offers more than 25 years of experience in delivering the right mesh solution. Top Zeven is versatile, flexible and customer-oriented. We carry a large stock of many plastic mesh types resulting in short delivery times. We can often offer you free samples for test purposes. From Haarlem, the Netherlands we send our meshes and filters worldwide by air or sea freight. Top Zeven carries a large stock of fine plastic mesh for industrial purposes. Plastic mesh can be produced through different production processes. Top Zeven offers a wide range of woven, extruded and knitted plastic mesh. Every type has its own characteristics (filter fineness, material type, stability, thickness etc. ) and applications. Our plastic mesh range consists of the following plastics: polyester, polyamide (nylon), polypropylene and polyethylene. Choosing the right type of plastic mesh depends of course on the required application but can also involve matters like temperature, chemical resistance and UV exposure. We are happy to advise you on what would be best for your situation. Mesh has many functions and often an extra customisation is needed before it can be used. Top Zeven can do customisations like stretching, gluing, (heat) cutting to size , merging/laminating and punching. For other services we work closely with reliable partners. This way we’re always able to offer you the right mesh solution. Plastic mesh has different functions like protecting, separating, filtering, dewatering, supporting, strengthening, packaging, containment, creating distance, decoration and even as a screen print medium. Plastic mesh is therefore used in numerous products in the most diverse industries. 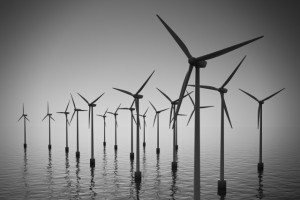 From aqua culture to wind energy. A common filter in for example fish ponds and water treatment plants is the drum filter. 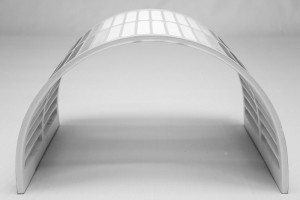 Top Zeven produces flexible filter panels for drum filters. The panels come in different sizes, have different filter fineness varying from 25 to 1000 micron and, are for curved to match the diameter of your drum filter.